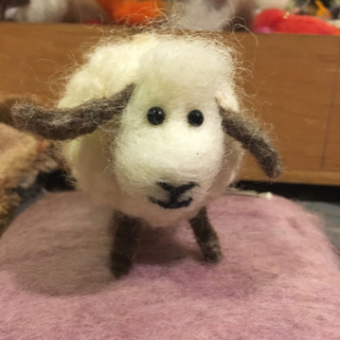 Students in this class will learn basic needle felting techniques, and leave the class with an adorable felted sheep to show off to friends and family! Working with core wool and MC1 merino cross wool, this is a great class for beginners as well as people who have experience in felting. Elaine Giles of Freedom, NH is an elementary art teacher who also teaches needle felting to students and staff members in Effingham and Ossipee schools. Students in this class will learn to weave a traditional shaker-style bun basket and incorporate their own choice of accent colors! This 13x7x4 basket fits a loaf of bread or a dozen dinner rolls but it also works really great as a fruit basket. 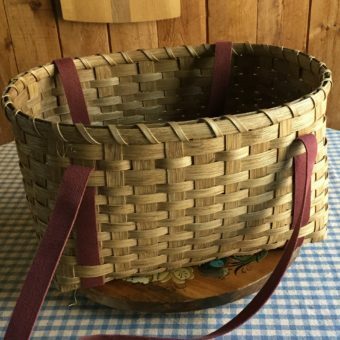 Janet Johnson of Freedom NH has been teaching and weaving baskets for over 30 years and she guarantees you will bring home a finished basket and have a lot of fun! Learn to make your own wooden spoons! 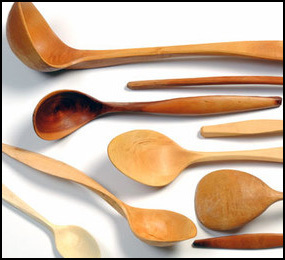 Students will begin with crude blanks and learn how to craft beautiful wooden spoons out of a variety of hardwood including cherry, maple, and poplar. Make a gift for someone you love, or add them to your kitchen! Learn the basics of stained glass and take your suncatcher home with you! 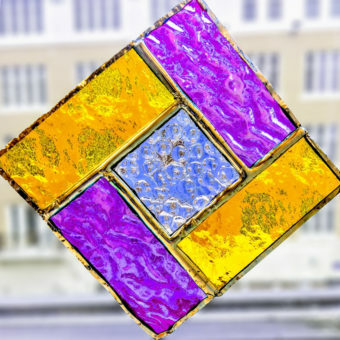 Learn how to prepare a pattern, cut glass, apply foils, and solder your project together. Your project could make a great gift for someone or adorn your home! 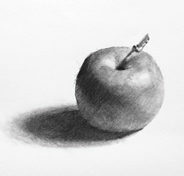 Learn how to compose with line, shape, tone, and color in a class designed to introduce you to the basics of drawing. Using still-life setups and our environment as sources of visual inspiration, you’ll find out how to work with perspective, positive and negative shape, and texture as you explore the use of traditional drawing materials. A great class for beginners! Students in this class will learn to weave a traditional shaker-style Farmers Market basket and incorporate their own choice of Shaker Tape handles – burgundy, forest green or country blue. This 17x12x10” basket is perfect for your trip to your favorite farmers market and holds lots of veggies! 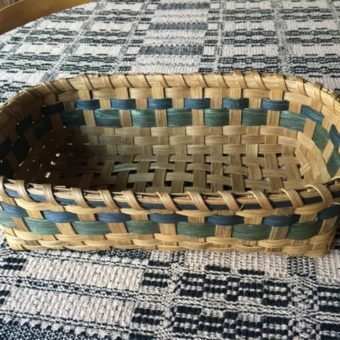 Janet Johnson of Freedom NH has been teaching and weaving baskets for over 30 years and she guarantees you will bring home a finished basket and have a lot of fun! 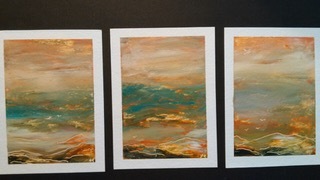 Developed at River Gallery School by Ric Campman, Sequencing is a way for both beginners and more experienced art makers to enter the process of painting at a deep and direct level. Like Zen Tangling, this unique technique takes out some of the traditional impediments to creative energy and allows one to begin work without the burdens of self-doubt. 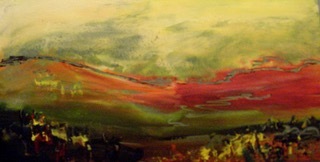 The emphasis instead, focuses on metaphor, color, light, the horizon, and the physical encounter with the paint. Surprise yourself in this unique creative class, and create a beautiful series you’ll want hanging on your wall! Sorry! No kids classes are scheduled at this time. Please check back soon to see new classes listed since your last visit.